Right dash indicator arrow light has mind of its own ??? Aygo or Yaris with a budget of £3k - which one? 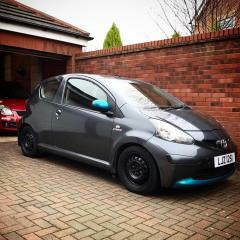 Aygo Mirror cap swap - How ? 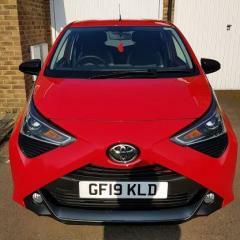 2013 Aygo Power Steering Fault after hitting a pot hole.